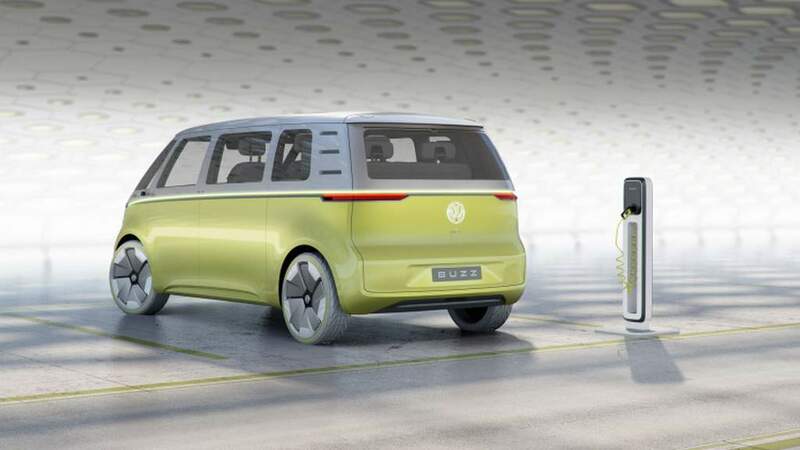 Volkswagen’s electric microbus inspired MPV derived from the I.D. 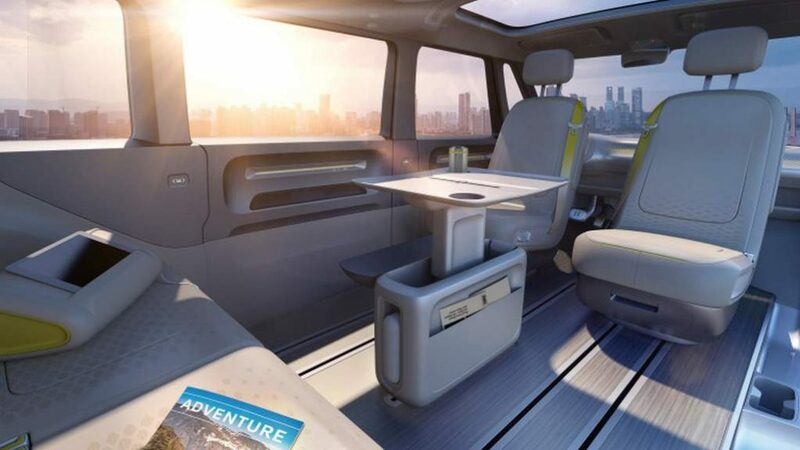 Buzz concept is ready to enter production and the car will hit international markets by 2022. The I.D. 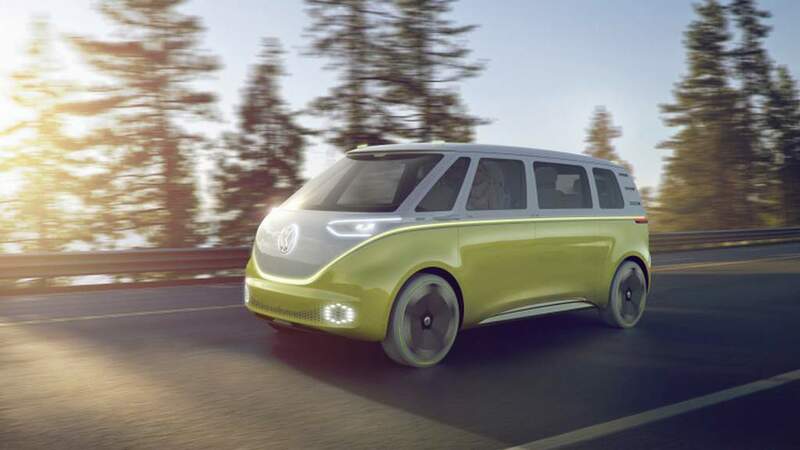 Buzz concept was unveiled at the 2017 Detroit Motor Show in January and the decision of production commencement has been confirmed at the Pebble Beach Concours d’Elegance. 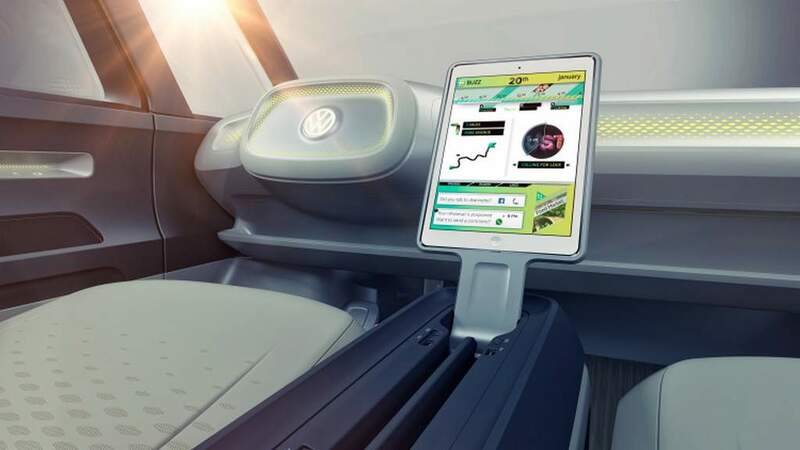 Initially it is expected to be launched in Europe, USA and Chinese markets considering the reaction it has received from these markets. 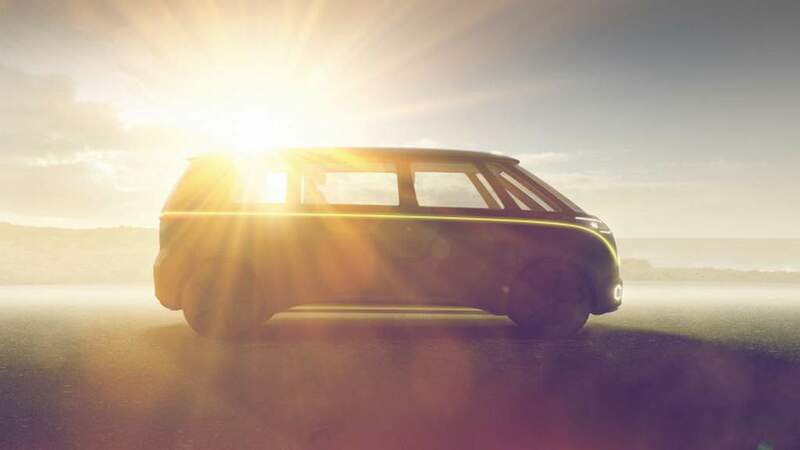 This all-electric microbus is capable of autonomous driving. 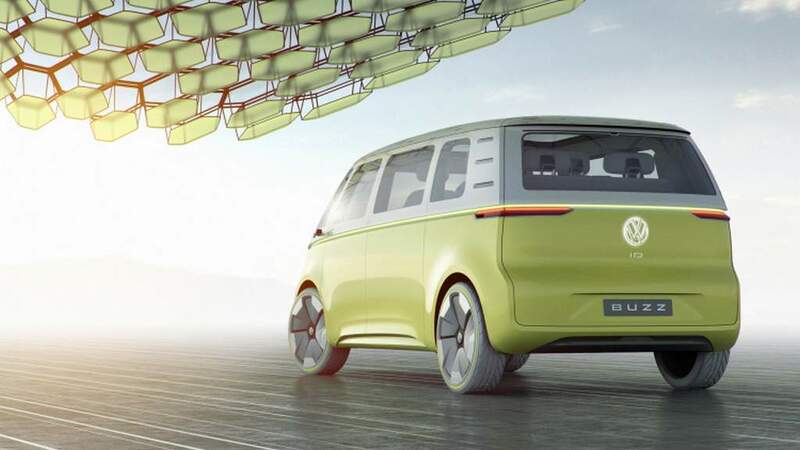 It plays a crucial role in the German auto manufacturer’s ambitious and futuristic electric vehicle strategy, under which the company aims to roll out 30 pure electric cars by 2025. 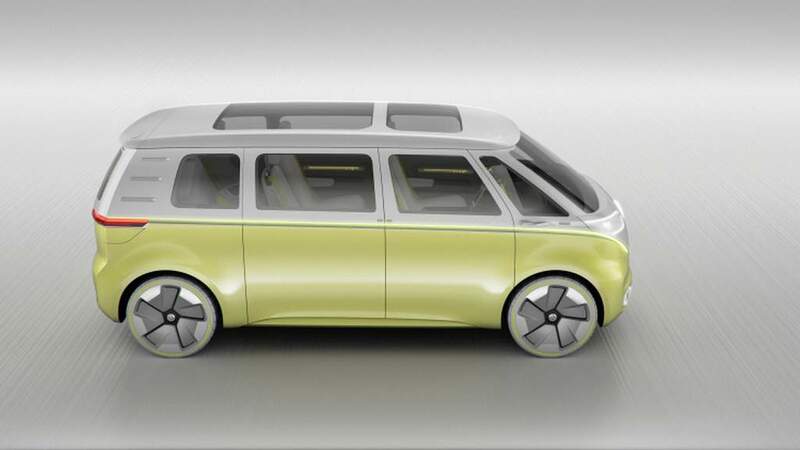 Volkswagen’s microbus has been a legendary vehicle and the I.D. 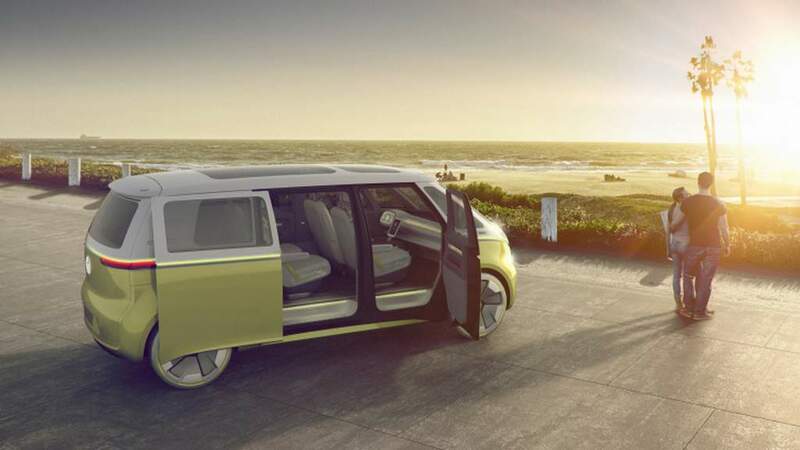 Buzz comes evoking the retro charm of the 1949 Type 2 van. It blends the old-school charm with modern design and futuristic technology in one single package. 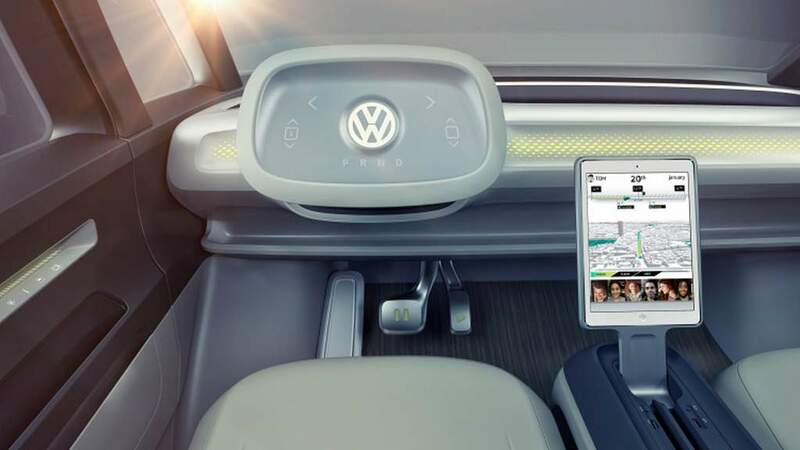 The vehicle will be built on Volkswagen’s new all-electric architecture. 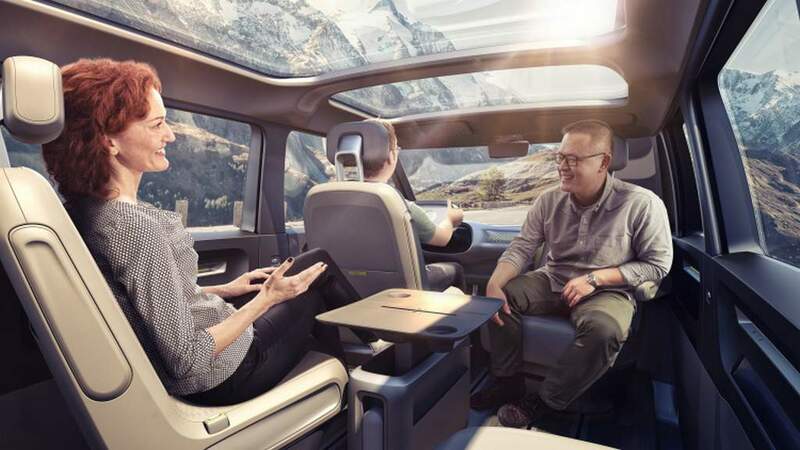 As the German auto giant says, it will have Level-3 self-driving technology that means it will be able to drive itself with driver’s supervision. 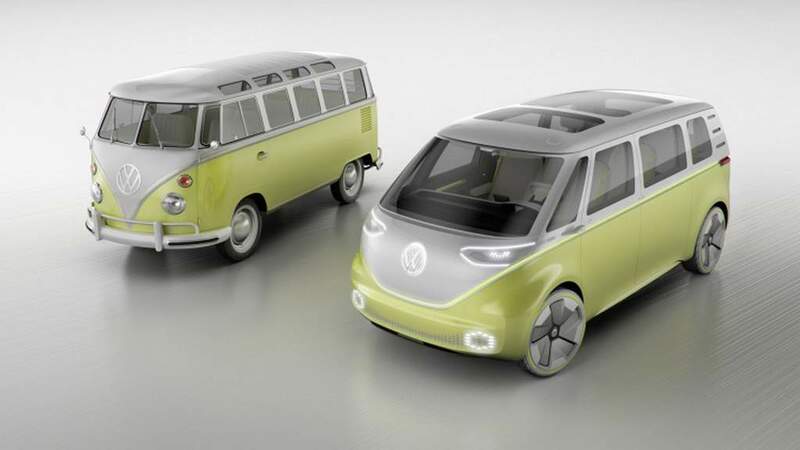 Dimensionally, the Volkswagen I.D. 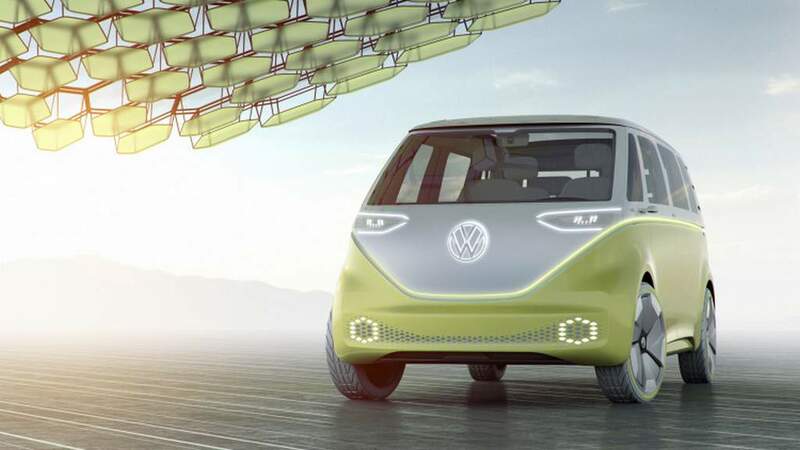 Buzz concept inspired electric microbus measures 4,922 mm in length and it has a wheelbase of 3,300 mm. It can accommodate eight people and offers a pretty much spacious feel inside the cabin along with several interesting features. 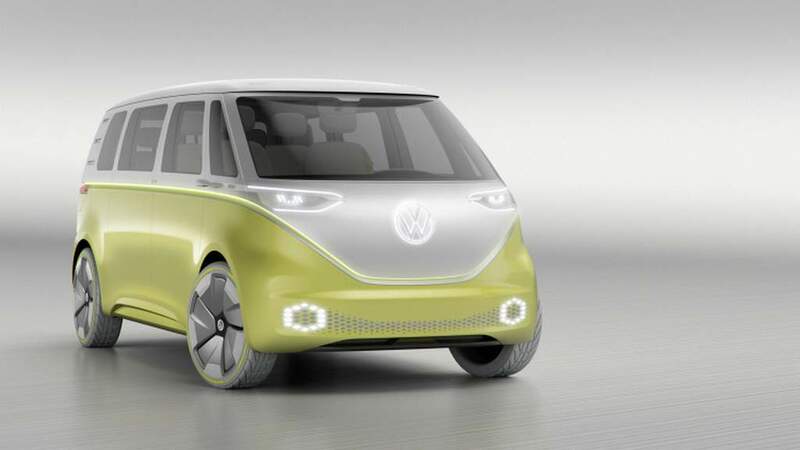 On the powertrain front, it will have two electric motors combines with a 111 kWh battery pack. Each electric motor will deliver power to a single axle through an electric propshaft and each unit will churn out 198 bhp of peak power. 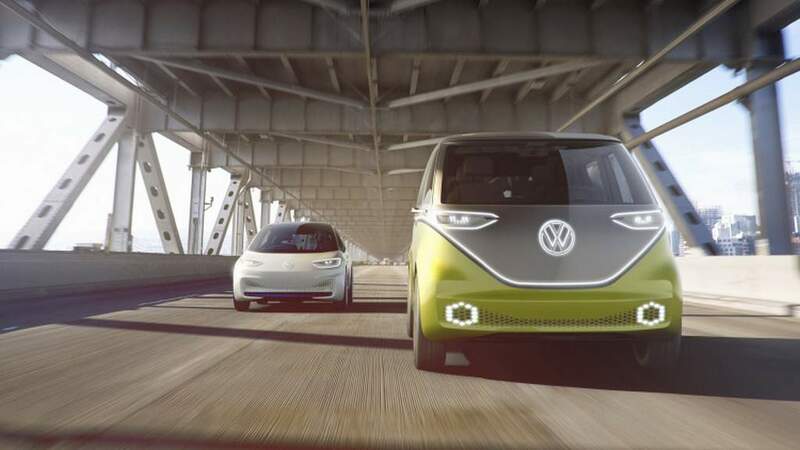 The vehicle will be capable of accelerating 100 kmph from standstill position in less than 5 seconds and top speed for this electric microbus will be 160 kmph. The vehicle is expected to come with a running range of around 600 kilometre.